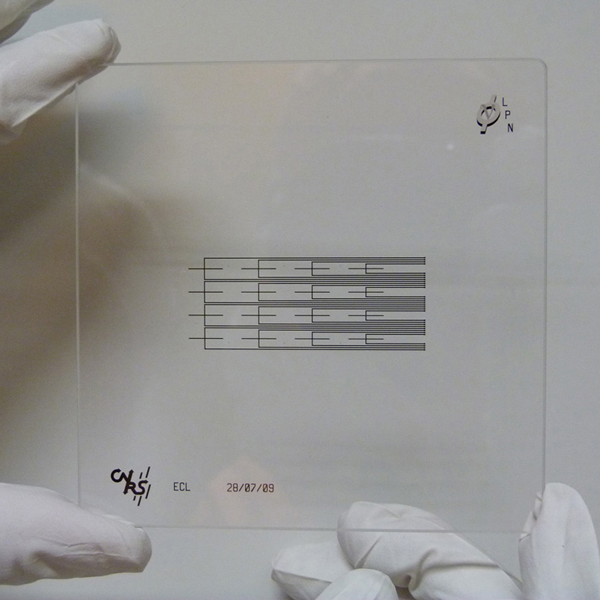 A photolithography mask is an opaque plate or film with transparent areas that allow light to shine through in a defined pattern. 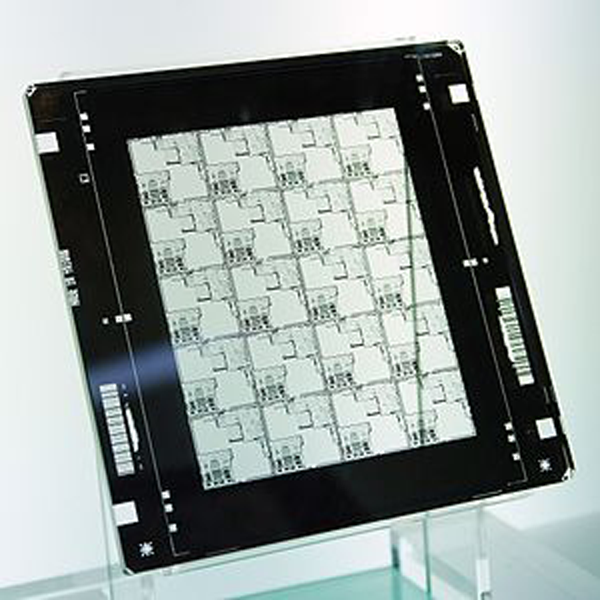 It is commonly used in photolithography processes, but is also used in many other applications by a wide range of industries and technologies. It exists different kinds of mask for different applications namely based on the resolution needed. 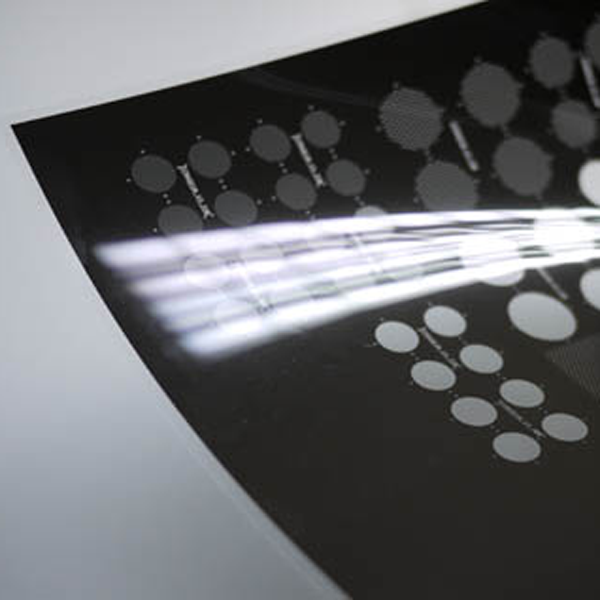 More than providing the photomasks themselves, we advise and can do the design for researchers. Since our team is mainly composed of PhD, we have good knowledges in several fields such as droplets, T-sensor, solution gradient, mixing, sorting, trapping, multilevel,… We will be happy to discuss about your project and think about your application with you. Our main goal is to show that microfluidic can be achievable by everyone including beginners if they are helped by the good people.